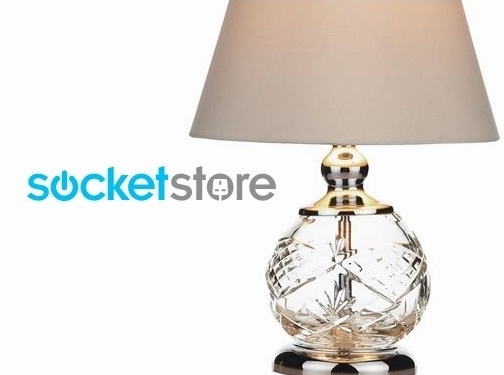 We are a leading online retailer of lighting, sockets and switches, LED lamps, and electrical accessories. 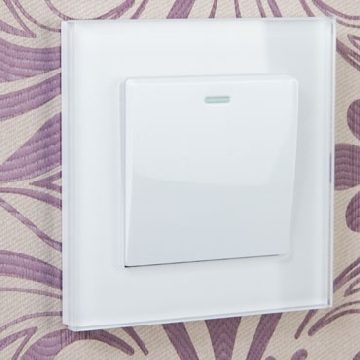 We have a huge range of styles and colours available in both lighting and sockets & switches. We offer free delivery to UK Mainland. We also have many ranges available for express delivery. Buy online or call in to our Cardiff Showroom. 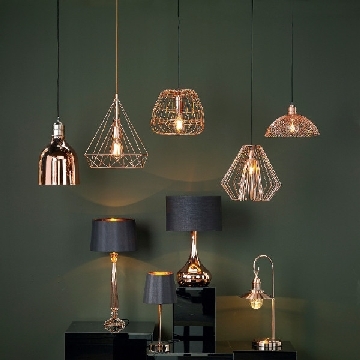 UK (Treforest) based business providing lighting products for sale. Website includes e-commerce facilities, delivery and returns information, terms and conditions, FAQs, testimonials (via Google Reviews), full contact details including company registration and VAT numbers.